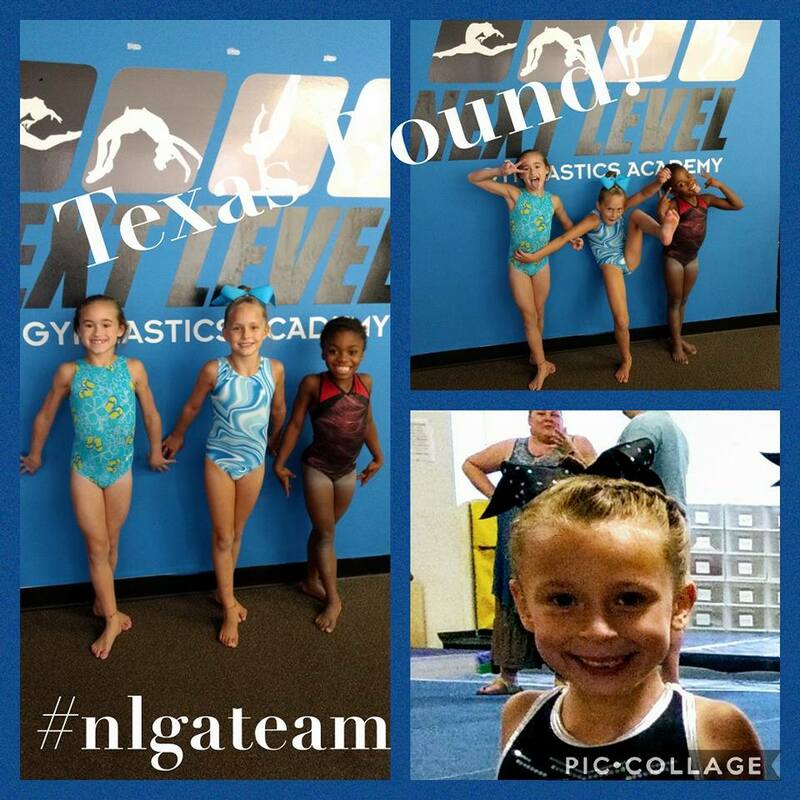 Congratulations to 6 of our TOPs gymnast who qualified as a National TOPs Qualifier!! These gymnast rank in the top 100 in their age group out of the country! Congratulations also to Khloe on a successful first year of TOPs testing! Coach Bruce Petty will be leading the TOPS Program here at Next Level Gymnastics. Bruce has over 33 years of extensive gymnastics experience. He has had TOPS National Qualifiers. including 12 athletes that he worked with such as: Laurie Herandez, Ariana Agripedes, and Jazmyn Foberg. Haley qualified as one of the top 100 ten year olds in the U.S.A in October 2016. She is currently training level 9.